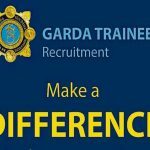 Last Friday, at a ceremony in the Garda College, Templemore for recruits joining the force, Minister for Justice and Equality, Charles Flanagan welcomed some 198 new members to An Garda Síochána. 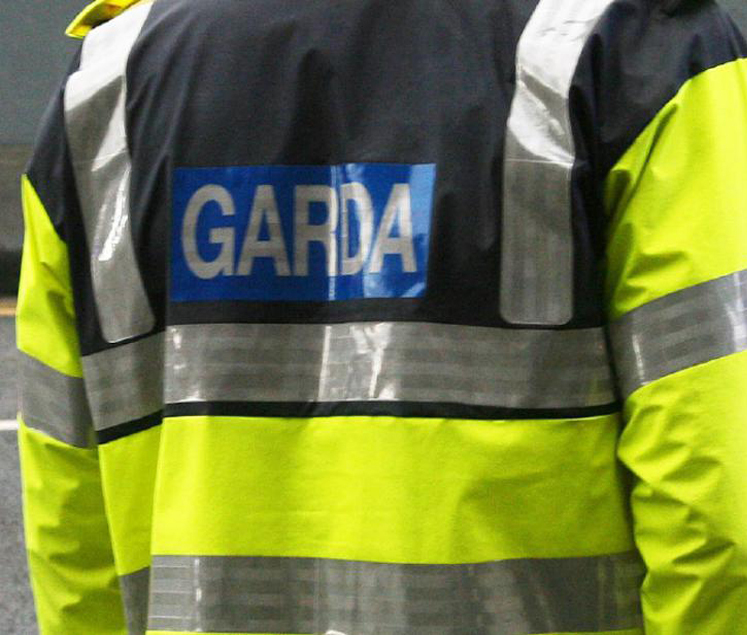 “It is an honour and a privilege for me to be here today on this very special occasion as these 198 new Garda members begin their careers in An Garda Síochána. 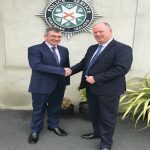 The 198 new members bring the number of new recruits who have attested as members of An Garda Síochána and who have been assigned to mainstream duties around the country, to just under 2,000 since the Government reopened the College in September 2014. 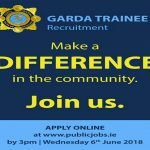 In total 800 new Garda Recruits will enter the Garda College during 2018 and the recent Garda competition which closed on June 7th attracted over 6,000 applicants. 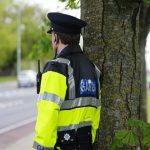 “The new recruits who have attested today are further tangible proof of the Government’s continuing commitment to achieving an overall Garda workforce of 21,000 personnel by 2021 including 15,000 Garda members.